Enable USB debugging on your Funbook Alpha. 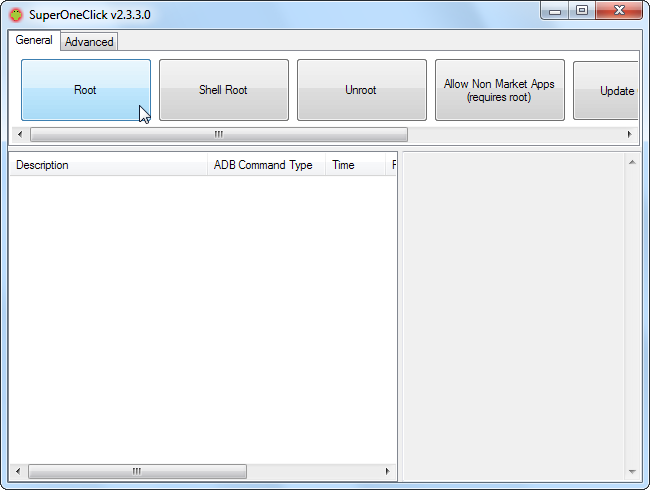 On the device, go into the Settings screen, tapApplications, tap Development, and enable the USB debugging check box. 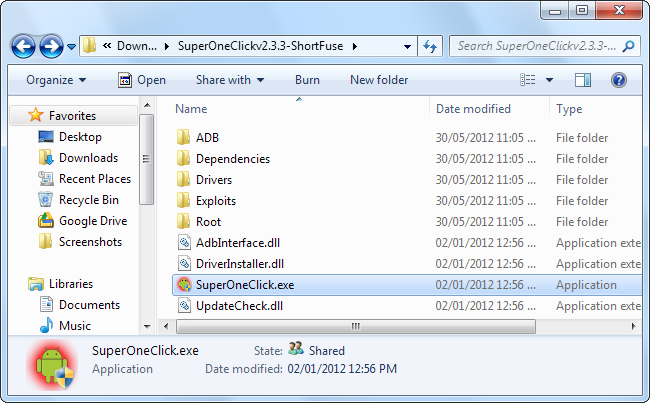 Click the Root button in the SuperOneClick window and SuperOneClick should do the rest. Restart your Funbook Alpha after rooting it. 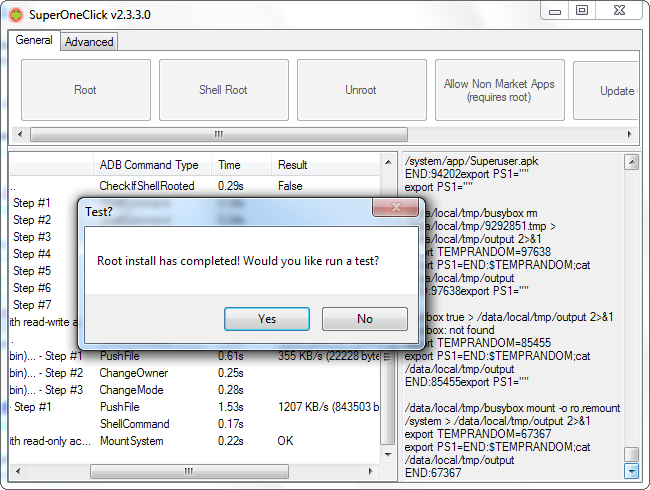 If Any Problem than Download and install the Java JDK and Android SDK on your computer before continuing. Java must be installed before the Android SDK.